Coming this July, Archaia, an award-winning imprint of publisher BOOM! 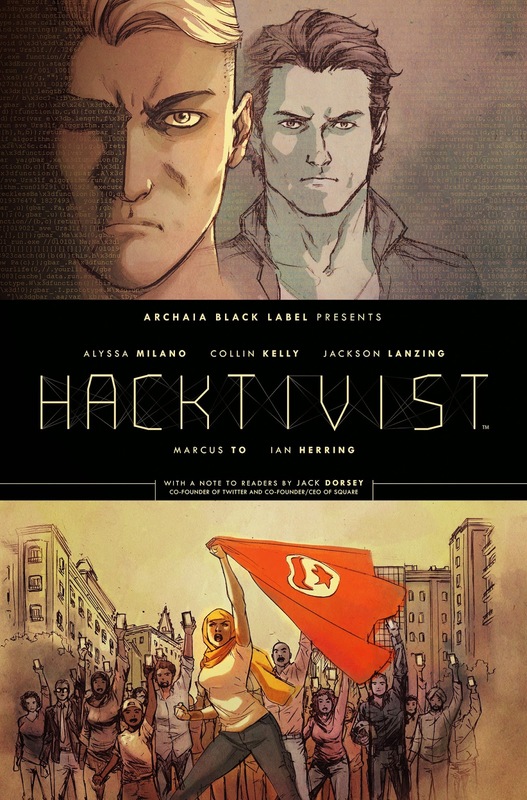 Studios, is excited to announce the HACKTIVIST hardcover, a collection of the hit four-issue miniseries created by actress, philanthropist, and entrepreneur Alyssa Milano (Mistresses, Project Runway All Stars). 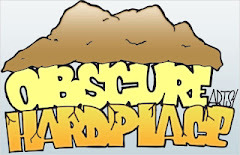 Written by the team of Jackson Lanzing and Collin Kelly, penciled and inked by Marcus To (New Warriors, CYBORG 009), colored by the Eisner Award-nominated Ian Herring (JIM HENSON’S TALE OF SAND), and lettered by fellow Eisner Award nominee Deron Bennett (JIM HENSON’S TALE OF SAND), HACKTIVIST asks, What if the founders of the largest social media network in the world were also hackers who used their skills and resources to help social causes around the world? Then what if the U.S. Government found out?